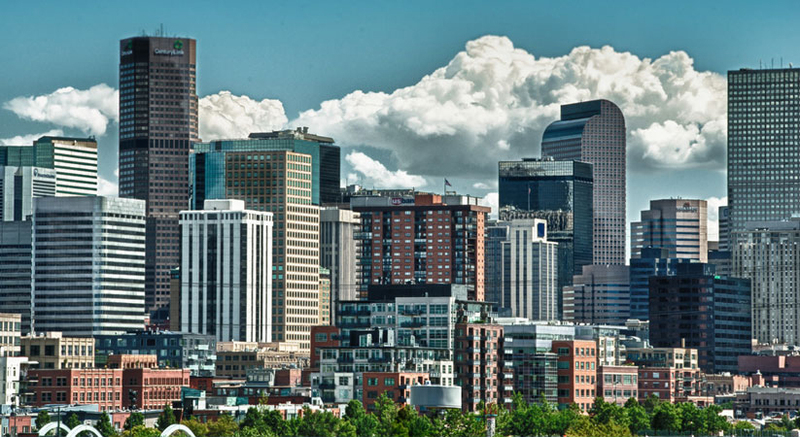 Denver’s built environment is growing, shifting, and evolving right before our eyes. But what does that mean for the city’s future? How will today’s new buildings impact our lives tomorrow … and what should architects, developers, and citizens know about the laws and principles that govern our city’s growth? Jeff Sheppard has been at the forefront of Denver’s architecture community for more than 30 years. His firm has earned more than 75 awards from The American Institute of Architects (AIA) and was named 2012 Architecture Firm of the Year for the entire Western Mountain Region. That same year, Sheppard was recognized by The Denver Post one of Colorado’s “top thinkers.” In short: he knows a thing or two about Denver’s built environment. On Tuesday, July 12, Sheppard delivers a thought-provoking presentation on What’s Next for Denver. Following his talk he’ll join a top-flight panel discussion featuring architects, developers, and even Denver’s Planning Director, Brad Buchanan. Attendees can expect a balanced, insightful look at the factors contributing to our changing cityscape, a demystification of the zoning and planning process (straight from the mouth of the man in charge of it), and practical advice on how to plan for what’s next. Note: This event takes place at the new Room & Board expansion in Cherry Creek, which includes a breathtaking rooftop where complimentary food and drinks will be served prior to showtime. Please plan accordingly.